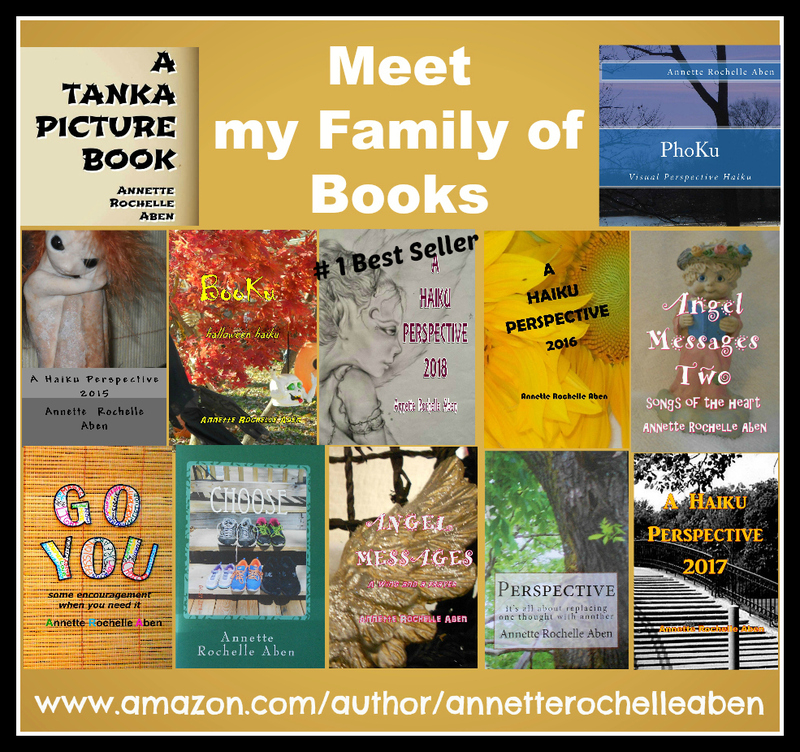 This entry was posted in Inspirations and tagged #1 Best Selling Author Annette Rochelle Aben, Annette Rochelle Aben Communicates, autumn, fall in love, forces magical, Haiku, Inspirations, nature, poetry. Bookmark the permalink. Reblogged this on davidbruceblog #1. Just makes my heart sing!